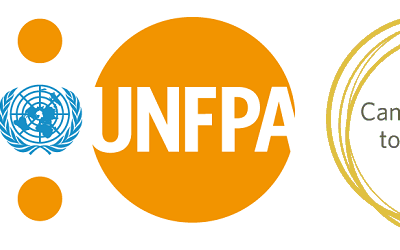 It is with great sadness for his family, UNFPA, and for the obstetric fistula community that I mourn the passing of UNFPA Executive Director, Dr. Babatunde Osotimehin. This tragic loss of a man who leaves behind a remarkable legacy of fighting for the rights and dignity of so many women and girls around the world. Dr. Osotimehin gave voice to many of the least empowered women in this world, and was an inspiration to us all through his vision, determination and drive to do what’s right. He will be greatly missed. Fistula Foundation is dedicated to treating obstetric fistula, because no woman should suffer a life of isolation and misery simply for trying to bring a child into the world. We’re grateful to donors in more than 60 countries that enable us to fund local partners who deliver life-changing fistula treatment in more than 20 countries – supporting more fistula repair surgeries worldwide than any other nonprofit organization. Based in San Jose, California, in the heart of Silicon Valley, Fistula Foundation is honored to have received eleven consecutive 4-Star ratings from Charity Navigator; only one percent of charities have received this designation. For more information, visit www.FistulaFoundation.org.